DESCRIPTION You absolutely owe it to yourself to take a look at this immaculate home! No disappointments here. 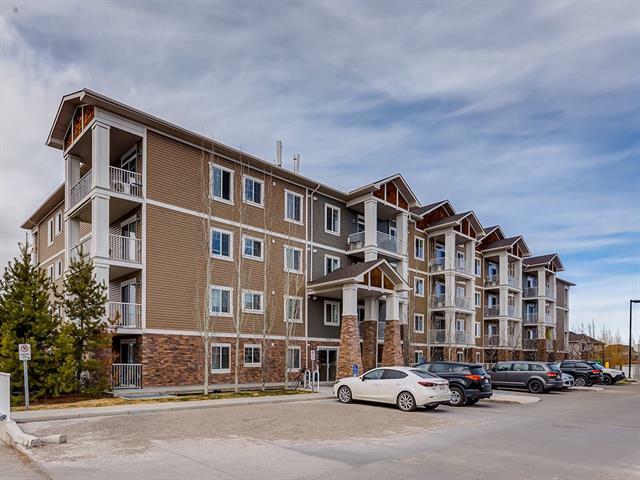 Located on a quiet cul de sac in Cranston...and just mere STEPS away from the breathtaking ridge views and pathways overlooking Bow River Valley/Fish Creek Park!! Curb appeal is A+...as is the professional landscaping both FRONT and BACK. No expense spared. There is even astro-turf in the back yard so there is no mowing required! You enter the home into a spacious foyer...which leads to the open concept main level. The gourmet kitchen features two tone maple cabinetry, tile back splash, oversize island, quartz counter tops and beautiful stainless steel appliances (including gas stove/oven with microwave oven hood cover). The kitchen overlooks the classic great room/dining room areas...featuring a gas fireplace and access to rear deck/yard. Main level floor also includes beautiful hardwood and tile, 2 pce bath and 9' knockdown ceilings! 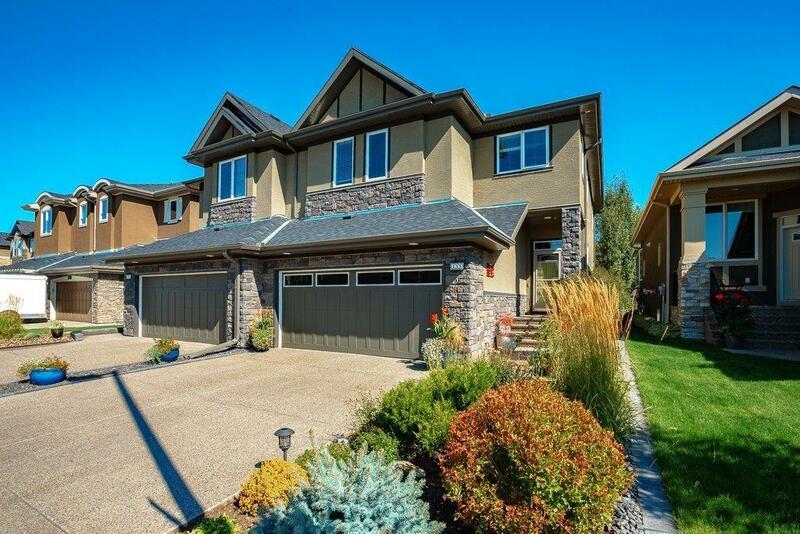 Home for sale at 105 Cranleigh PL Se Calgary, Alberts T3M 0N5. 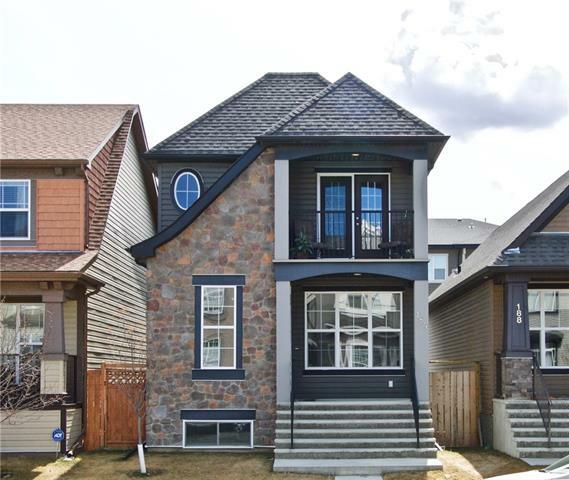 Description: The home at 105 Cranleigh PL Se Calgary, Alberta T3M 0N5 with the MLS® Number C4226320 is currently listed at $498,900.